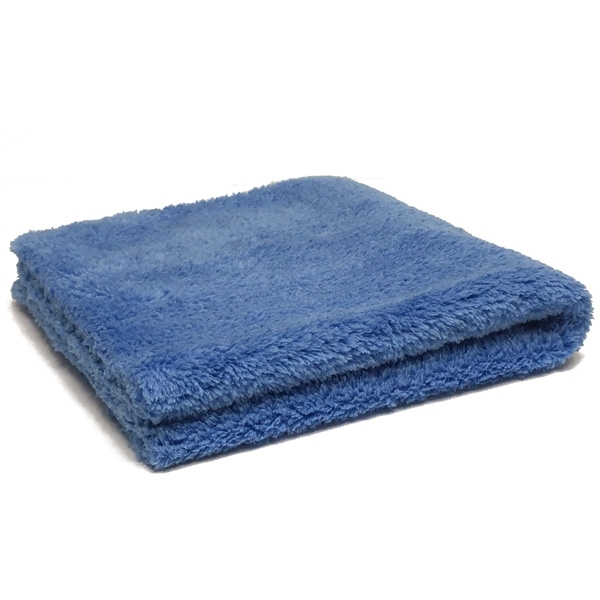 The Korean-made Edgeless Duo-Plush 470 Microfiber Towel has a high pile on both sides. Soft and plush with long fibers to pull particles away from the surface being wiped, these Korean microfiber detailing towels prevent scratching and swirl marks. These auto microfiber towels have an ultrasonic Zero Edge design, meaning you don't have to worry about stitched or banded edges that can cause damage to soft paint. These auto detailing microfiber towels are great for wax and polish residue removal, quick detail sprays, rinseless car wash, and delicate finish work.